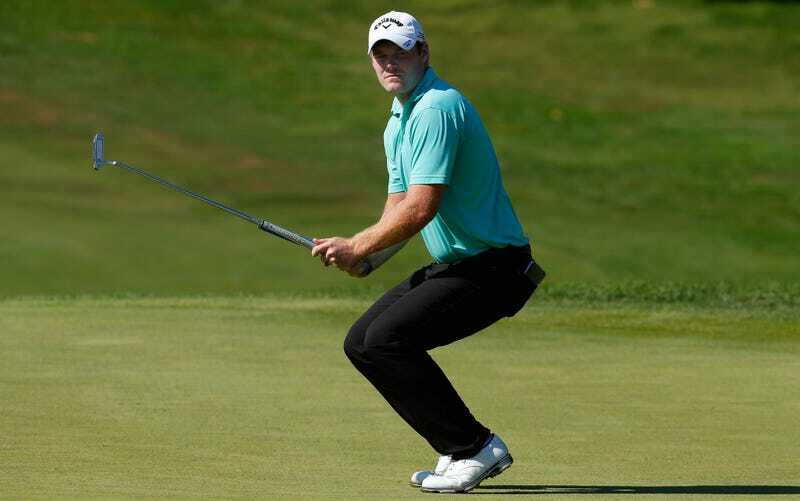 Grayson Murray, one of golf’s up-and-coming talents, has spent the past month pushing golfers to take a more active role in showing off their personalities online. On Wednesday, Murray shared a little too much of his. Murray largely holds up his end of the bargain, posting his thoughts on golf, politics, and the like, and constantly interacting with fans. Murray quickly deleted his tweet, leaving his fan hanging. Leaked Voicemail: Phil Mickelson Plans To Hustle Suckers For "Some Serious Cash"